3D printing has already revolutionized the world of prosthetics. Now for the first time, forward thinking dental labs can offer a precision fit laser printed cobalt-chromium RPD to their clientele. 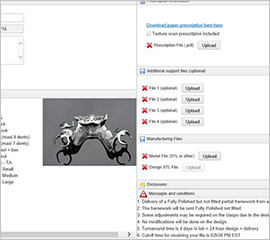 The dental laboratory scans the model and sends a digital file of a designed framework or model via our user-friendly customer portal. 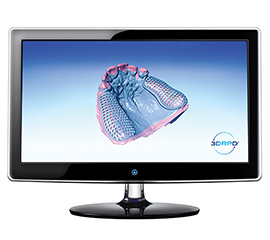 We design the device using dental CAD software and using the digital file we receive. The device is polished as requested and shipped with a unique certificate of authenticity issued along with a 5-year warranty *. No plastic patterns and casting means unparalleled consistency and precision, translating into increased polisher productivity. 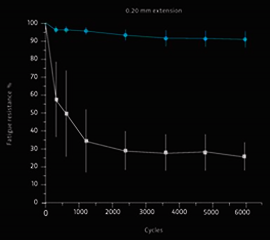 You can now offer your patients 3D laser printed pure chrome partials, knowing exactly their makeup. 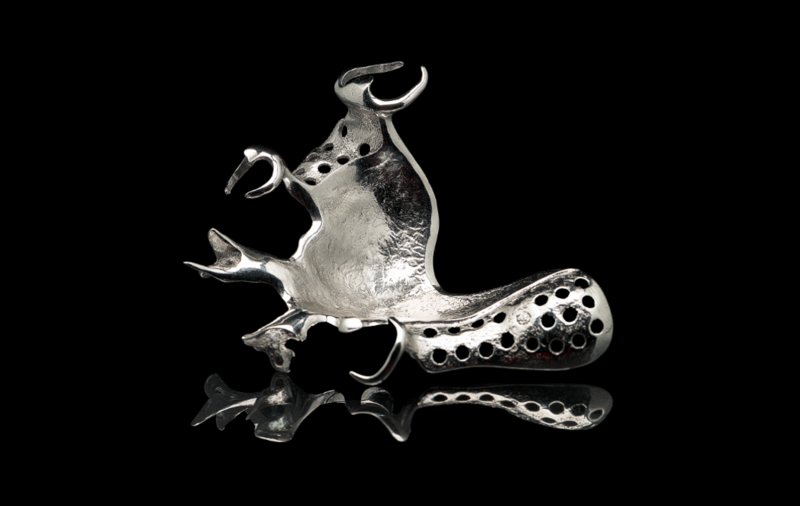 There are multiple polishing options, fully polished, pre-polished and unpolished. We offer 3D design service and one-on-one training. 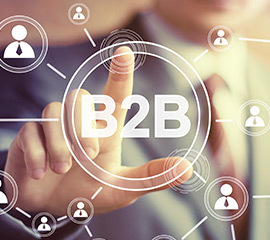 Our clients use an easy file transfer via the customer portal, allowing them to have live order tracking. Available 24-hour 3D design approval. 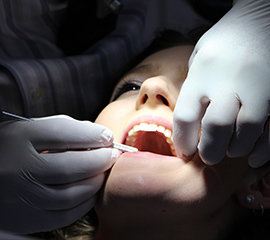 As a B2B company we work exclusively with dental laboratories enabling them to provide durable, highest quality on the market RPDs to the dentists and their valued patients. Les patients sont assurés d’obtenir un confort, un ajustement et une fiabilité supérieurs que seule une prothèse amovible partielle 3DRPD peut offrir. 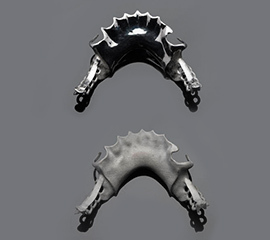 Unmatched alloy fatigue resistance removes adjustments following final insertion so no more clasps ajustments required! 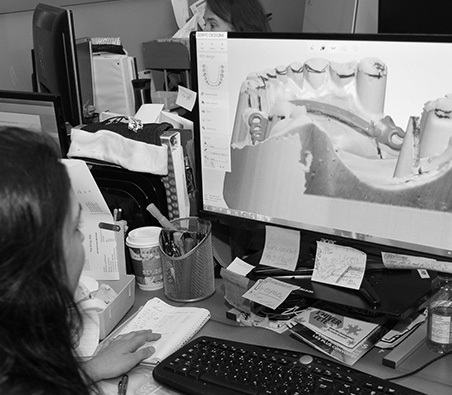 We started to look at ways to improve our removable department by using the latest cad-cam technologies. 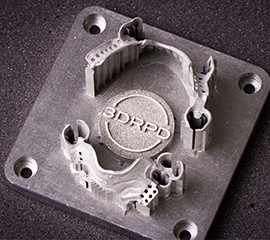 After some research, we decided to try 3DRPD for manufacturing our RPD frameworks and we’ve never looked back. The high quality has remained constant over the years and with the support provided by their team, we increased our efficiency more than anticipated. Thanks 3DRPD! 3DRPD offers certification to dental laboratories eager to offer their customers the highest quality RPD technology available. Learn how you can become a 3DRPD certified lab today! 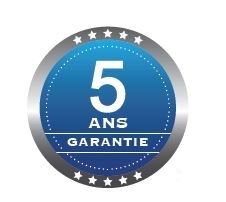 Dental laboratories, dentists and their patients can rest assured as all products are shipped with a 5 year warranty and certificate of authenticity. Canada regulations. 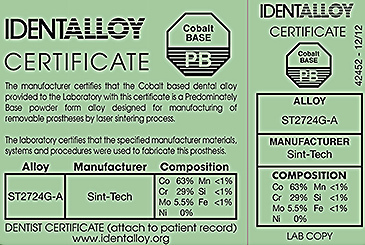 Materials used in the manufacturing product are IndentAlloy® certified, attesting to adherence to the high standards set by the American Dental Association (ADA) for materials used in dental appliances. Our mission is to provide the North American dental market with an outsourcing solution for the manufacturing of top quality laser-sintered cobalt chrome partials. 3DRPD endeavour to provide the best possible product to our customer’s, on time and at a competitive price.